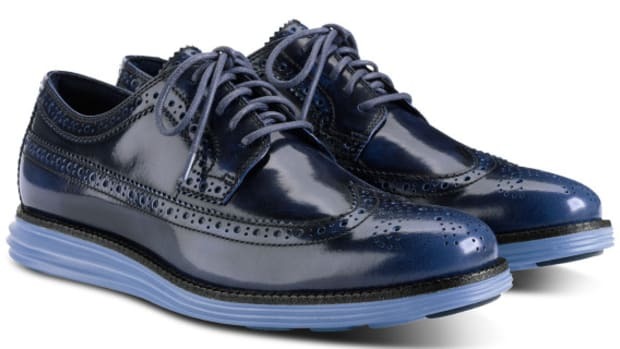 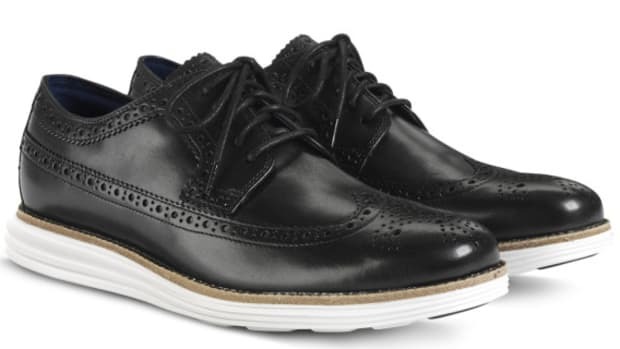 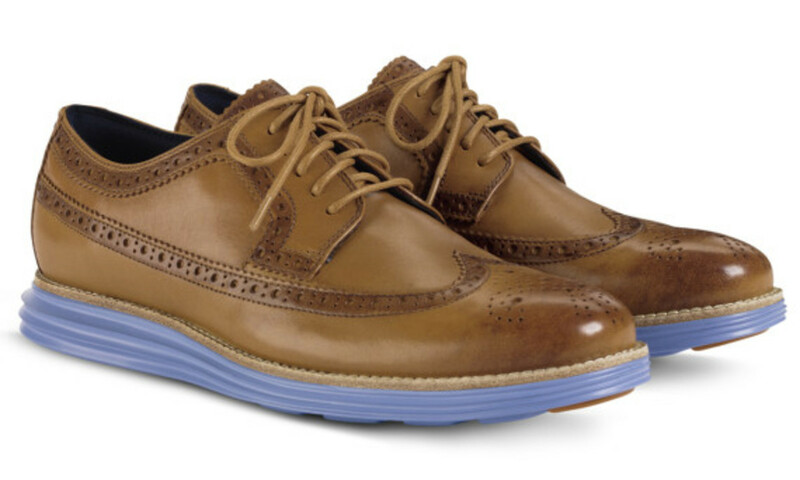 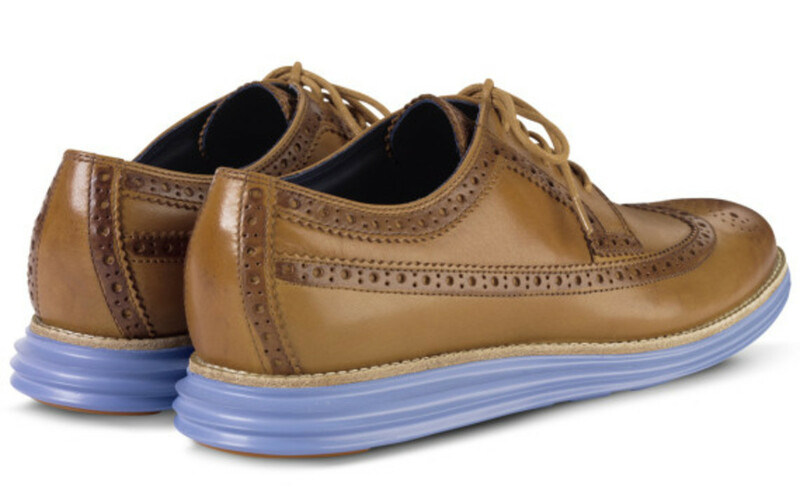 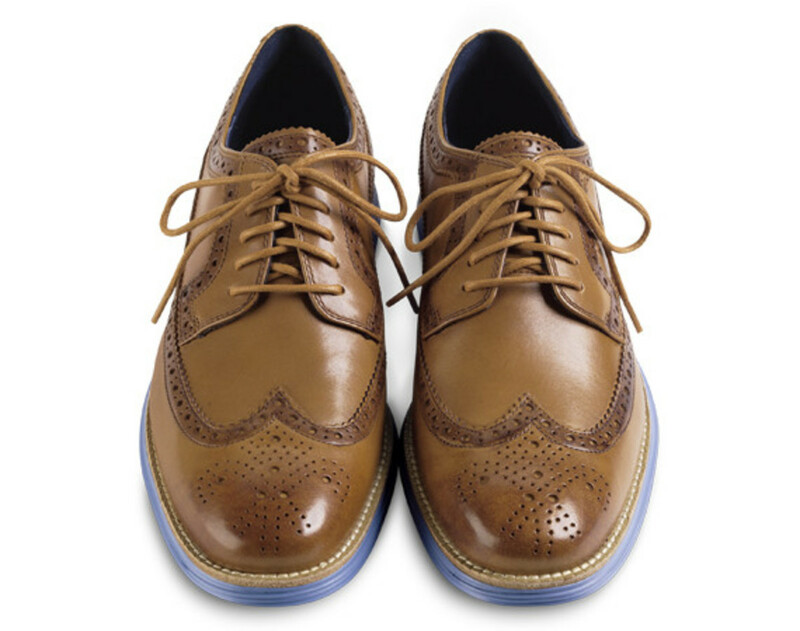 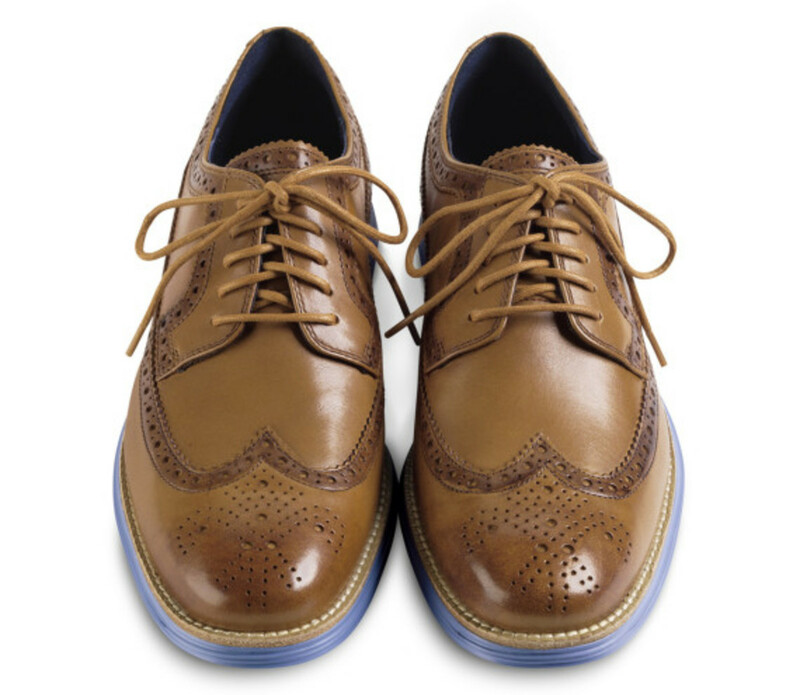 If you hadn&apos;t known it before, Cole Haan offers a primer on color coordination with this Lunargrand Long Wingtip: namely, brown and blue is a full-proof combo. 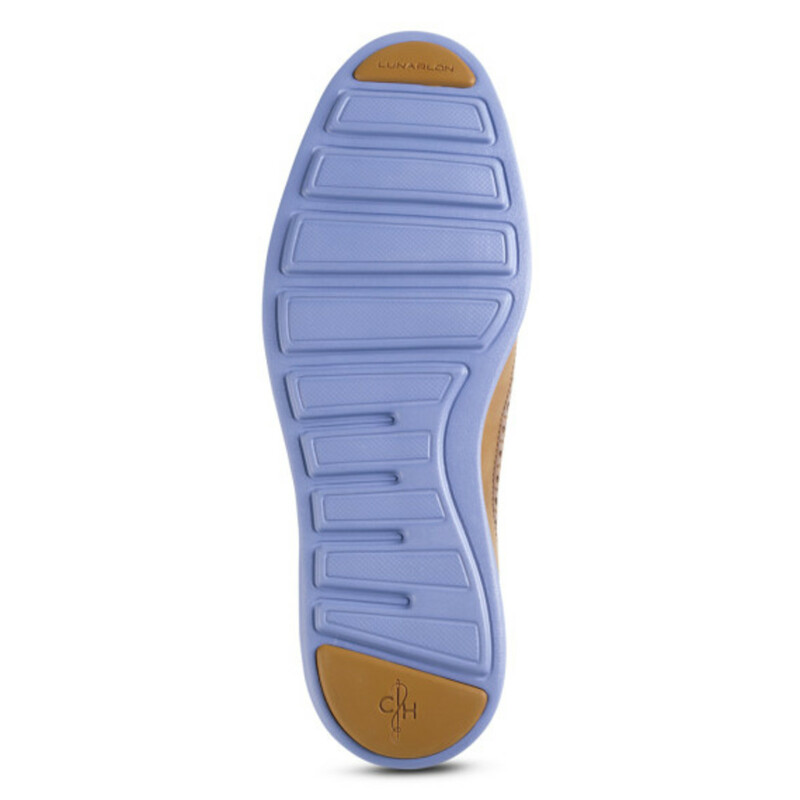 It&apos;s the juxtaposition of a cool color placed alongside a warm one, creating a sophisticated, continental look contained in a sleek silhouette. 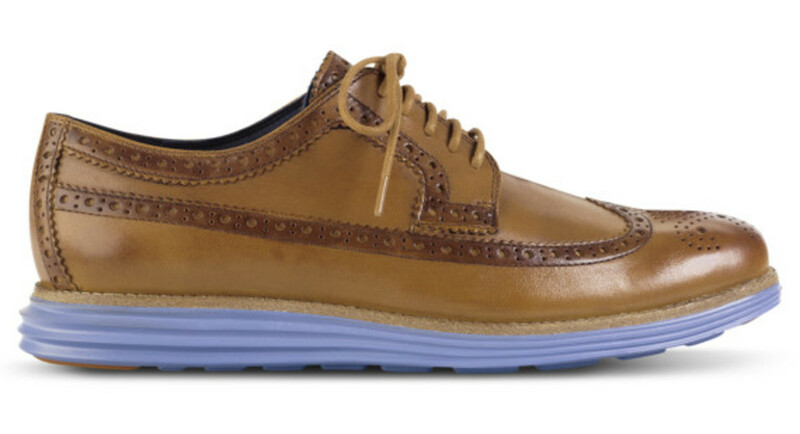 Sitting atop a sole unit fitted with Nike Lunarlon cushioning, the wingtip offers another level of duality, in which classic brogue styling is matched with the sporty appeal of Nike&apos;s signature performance technology. Best of all, the burnished leather upper promises to look better with age. 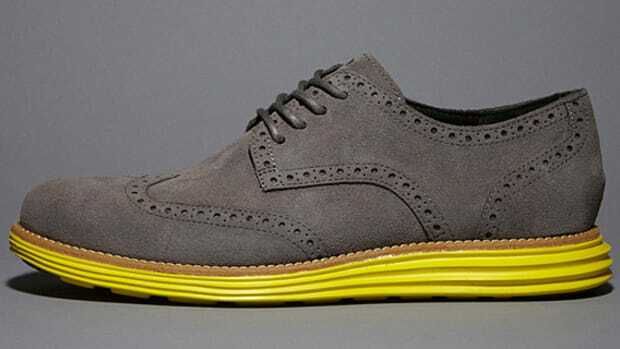 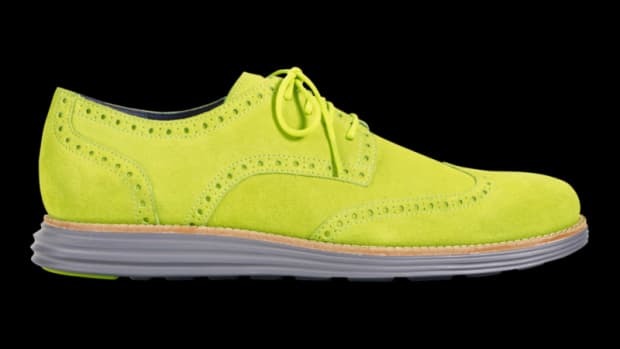 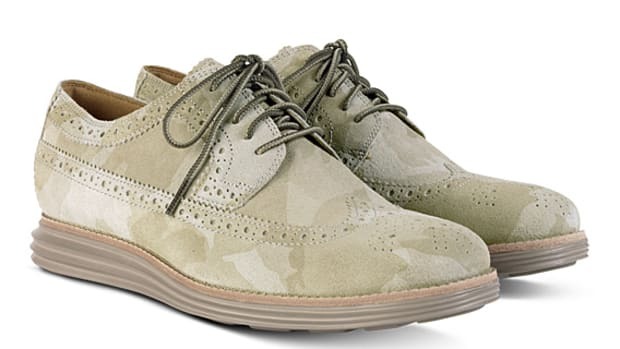 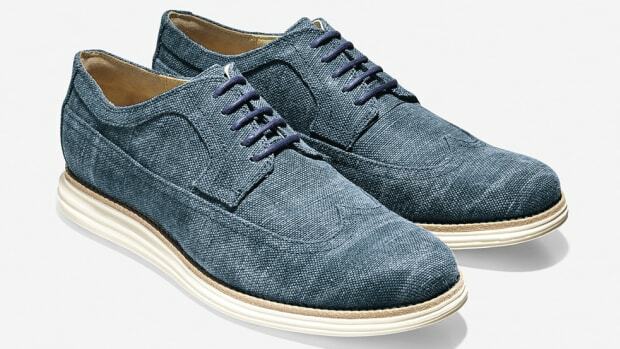 The Cole Haan Lunargrand Long Wingtip in Camello/Chambray is available now through Cole Haan&apos;s online store.